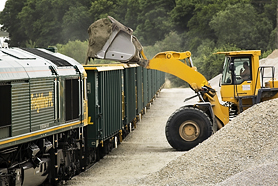 Freightliner PL has long-term experience in the haulage of building aggregates for the needs of road, railway and general construction. 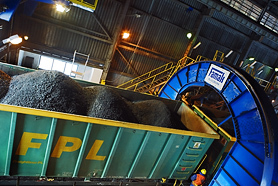 Our operational activity began with the transport of one million tons of coal for the commercial power sector. Since then, Freightliner PL has hauled much more. 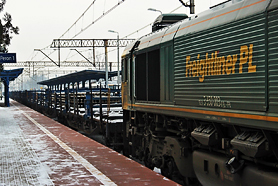 In autumn 2014, Freightliner PL launched grain haulage services. We have since introduced many innovations to the technology of this transportation and have become an important player in this market. 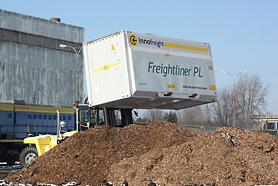 We transport biomass in the form of wood chips, oil cake or shea butter. 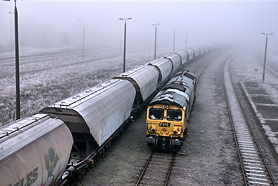 Deliveries of biomass can take place in covered coal hoppers. We also possess experience in round-wood haulage. 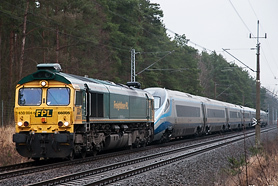 As a service provider for manufacturers and shippers of steel industry products, we are capable of deliveries of long rails up to 360 meters for repairs of railway infrastructure in Poland and Germany.